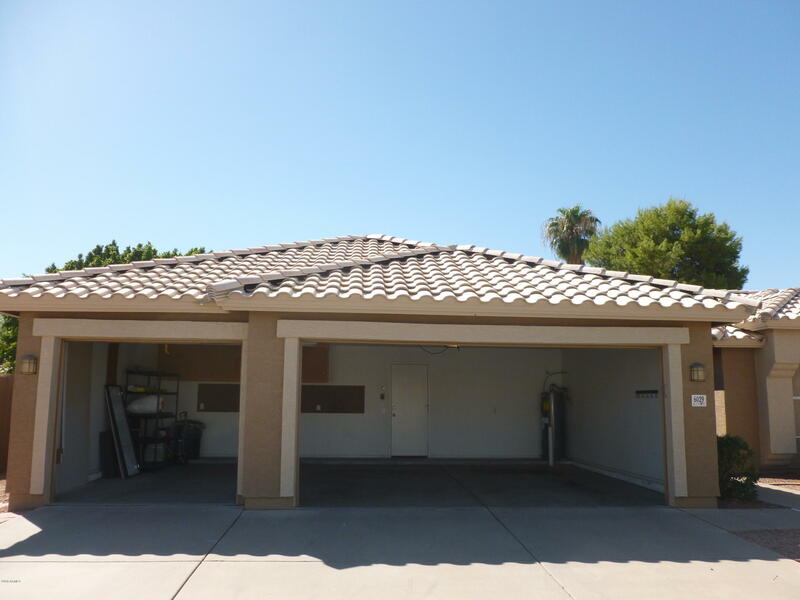 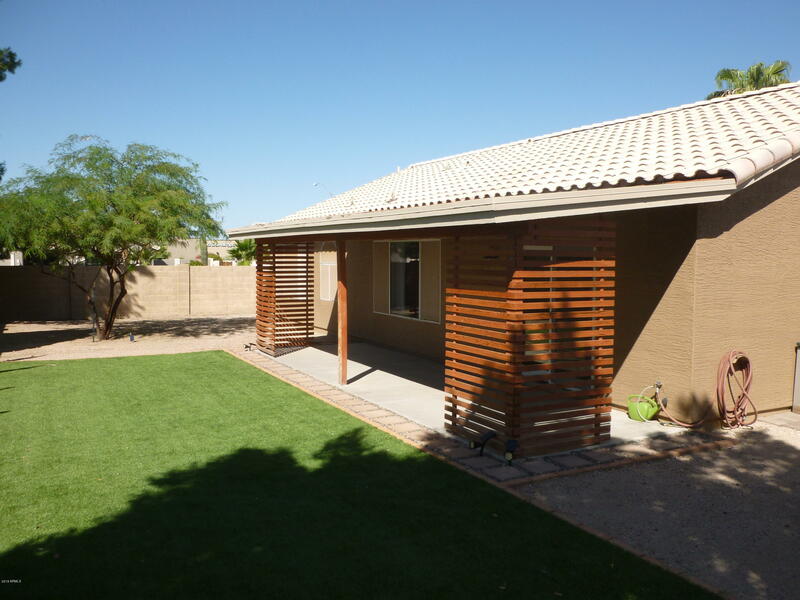 Single-level home on the market in NE Mesa! 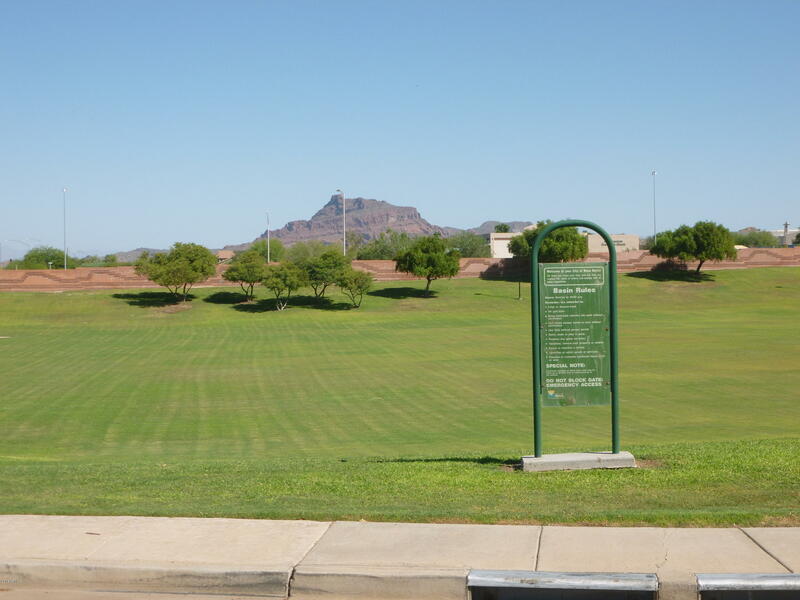 Welcome to the Ridgeview Community. 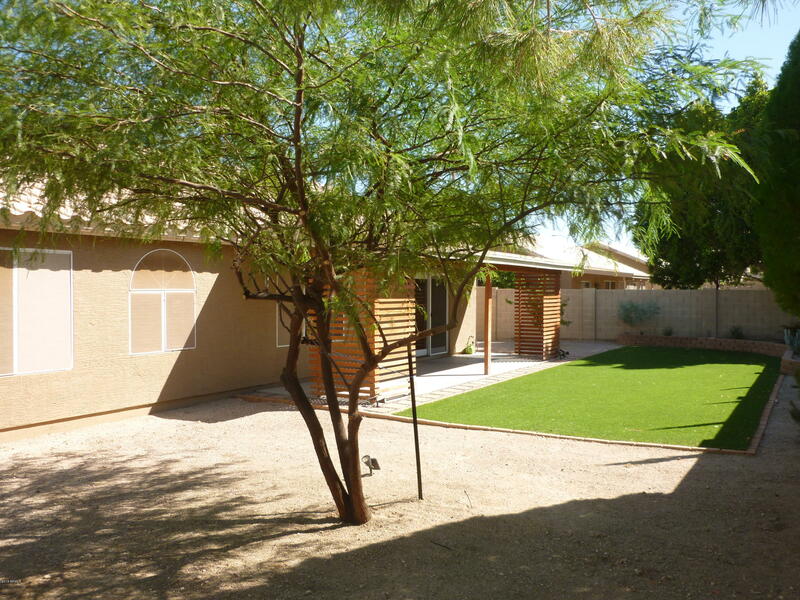 The home is located on an interior corner lot with N/S exposure and single level homes all around. 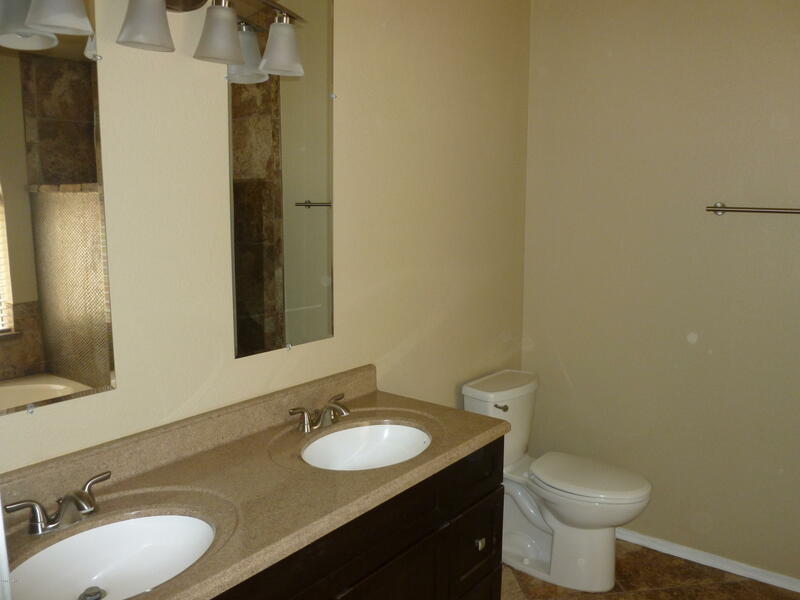 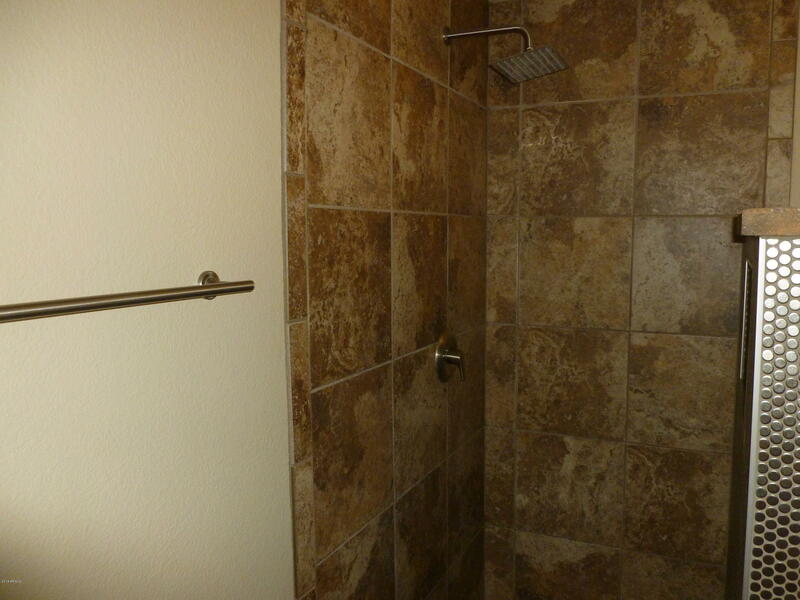 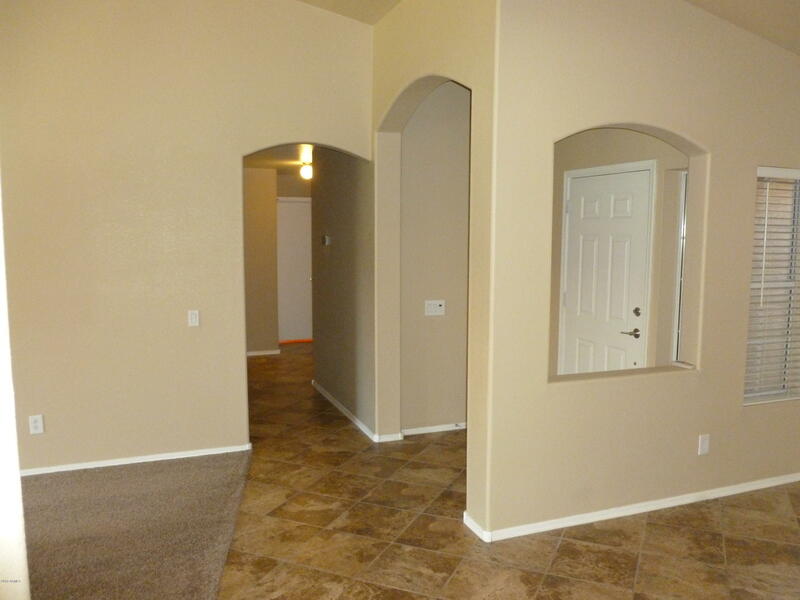 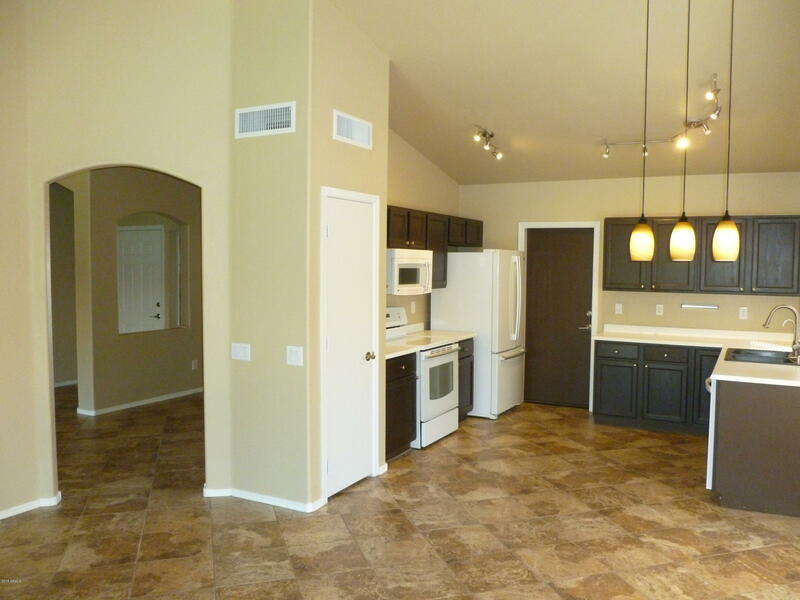 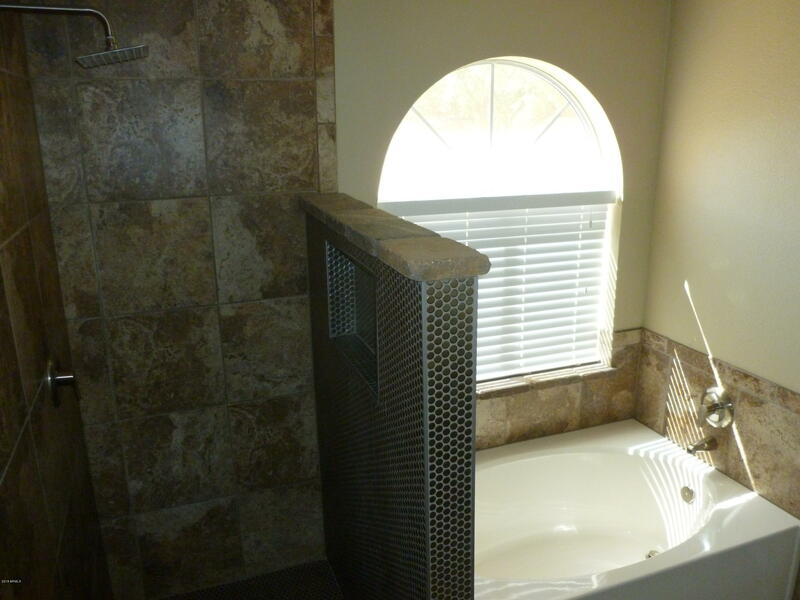 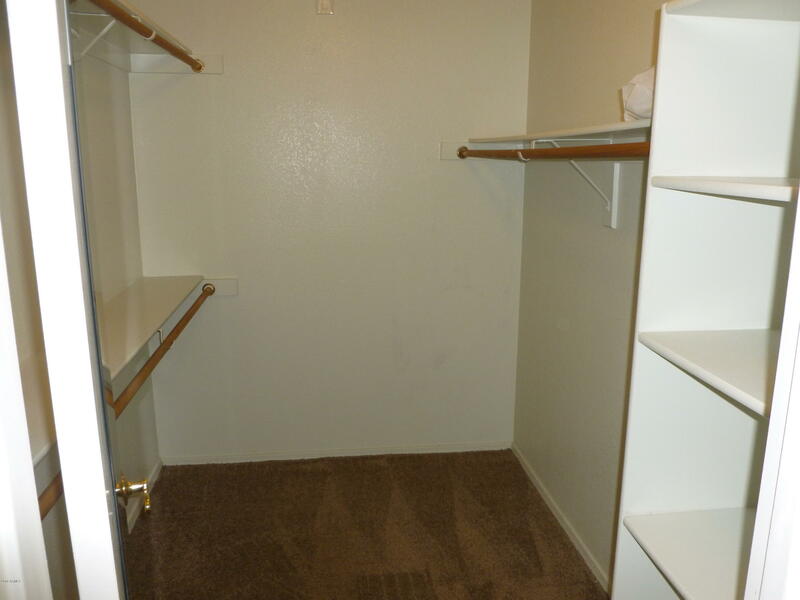 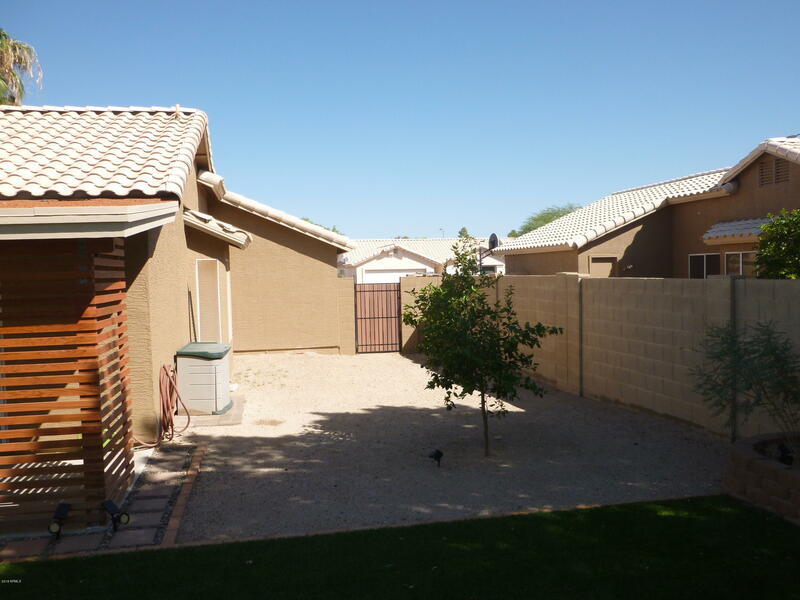 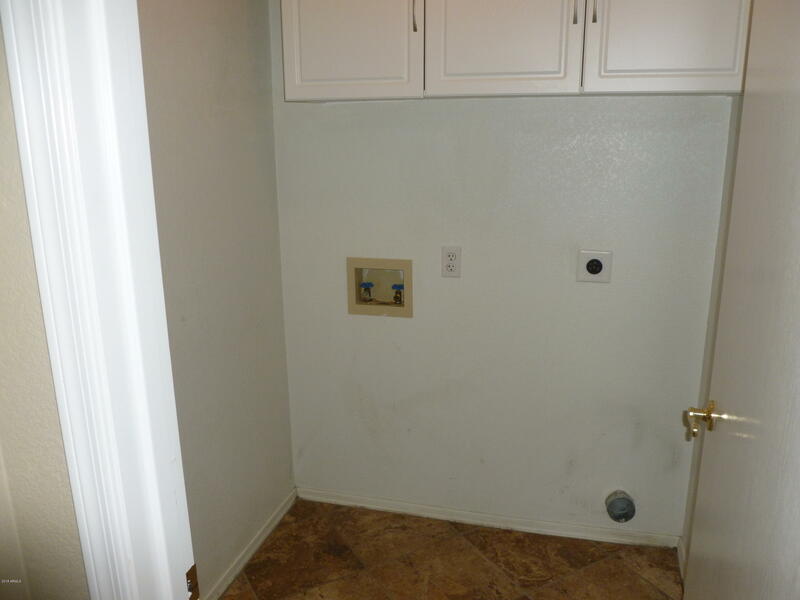 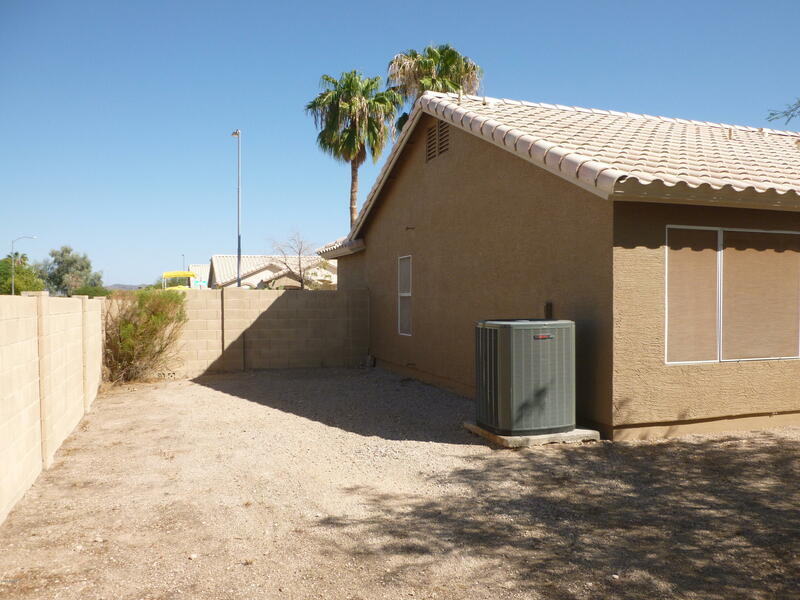 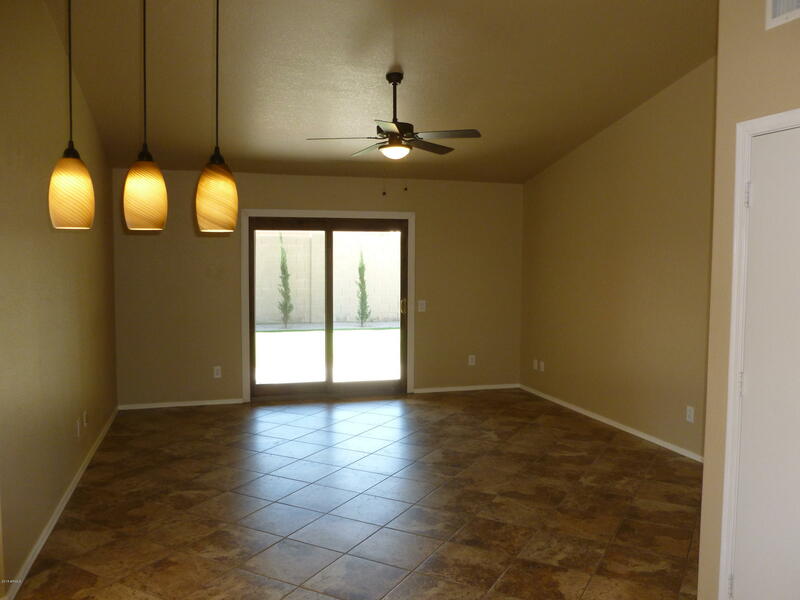 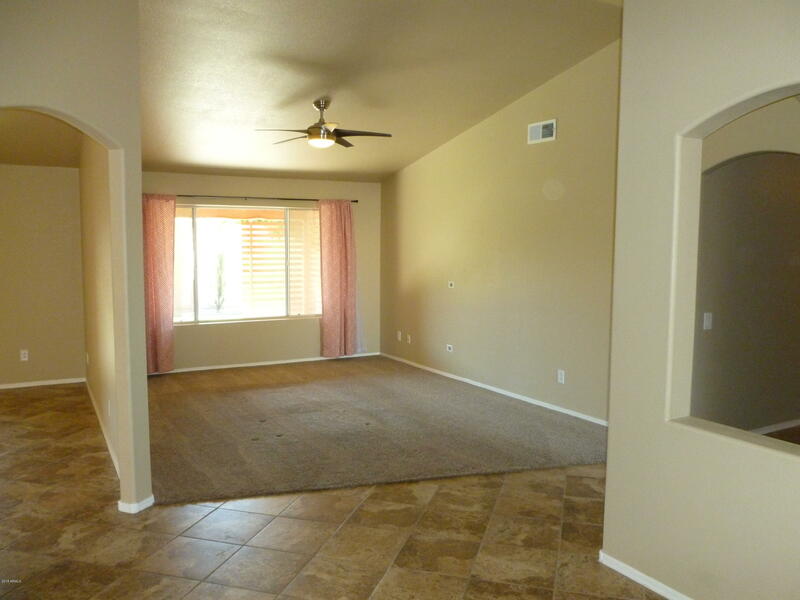 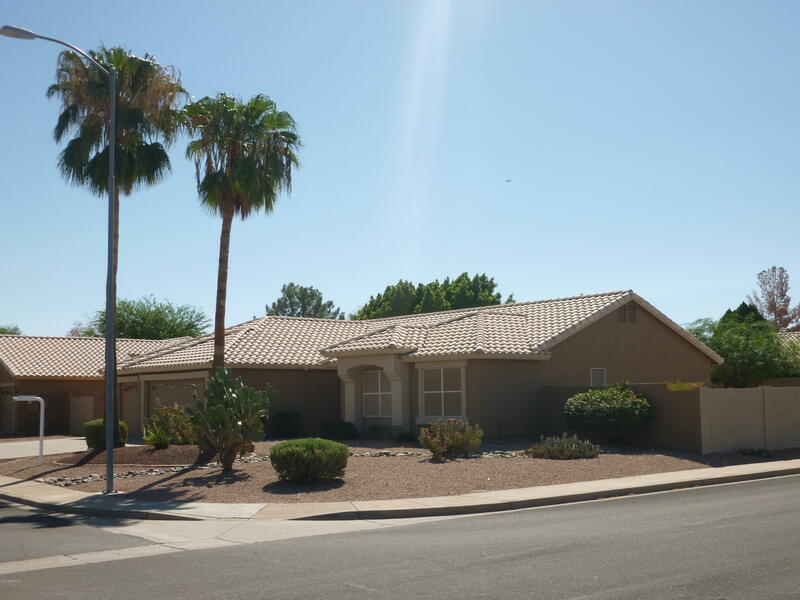 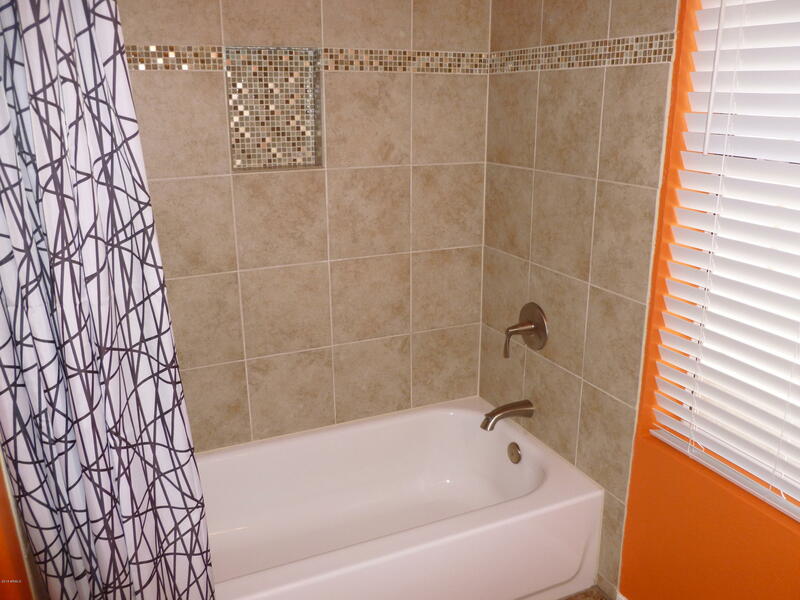 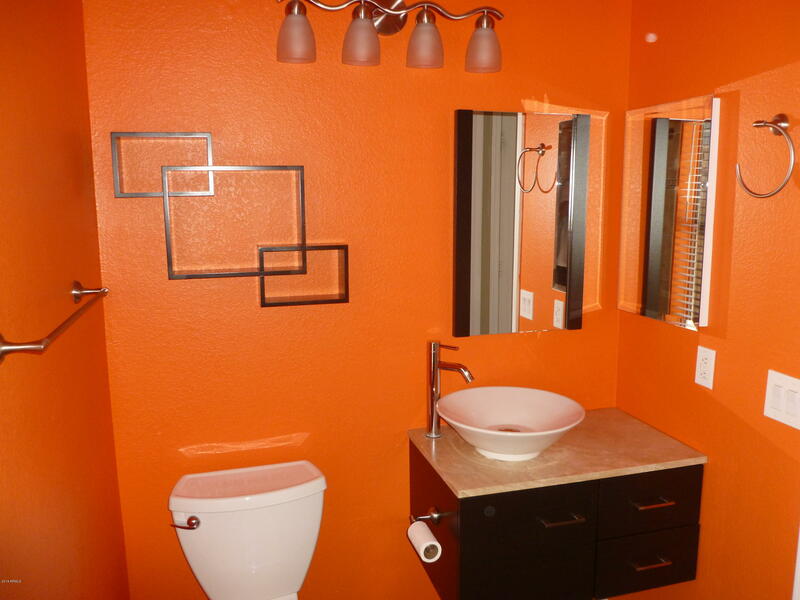 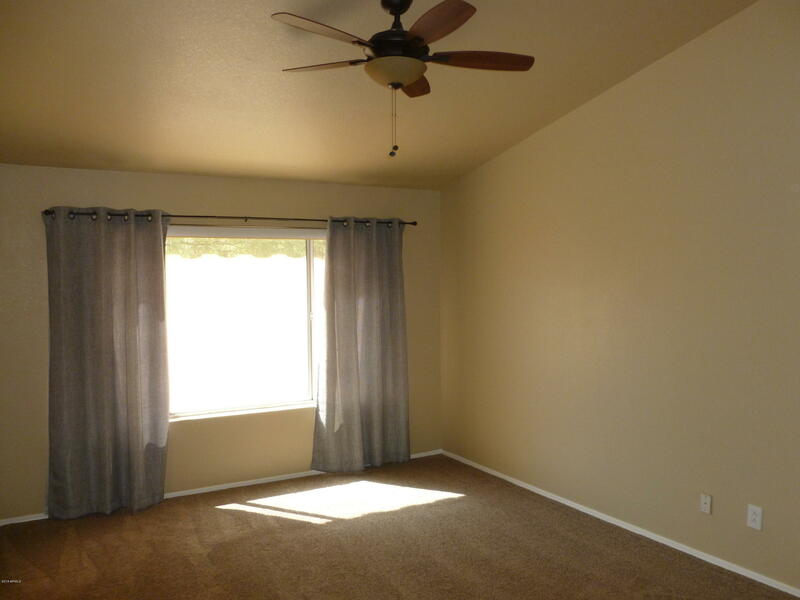 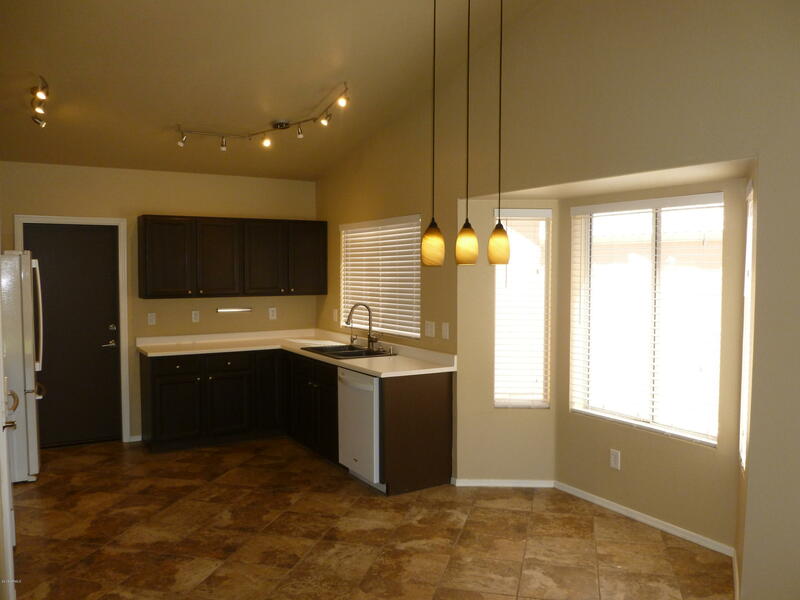 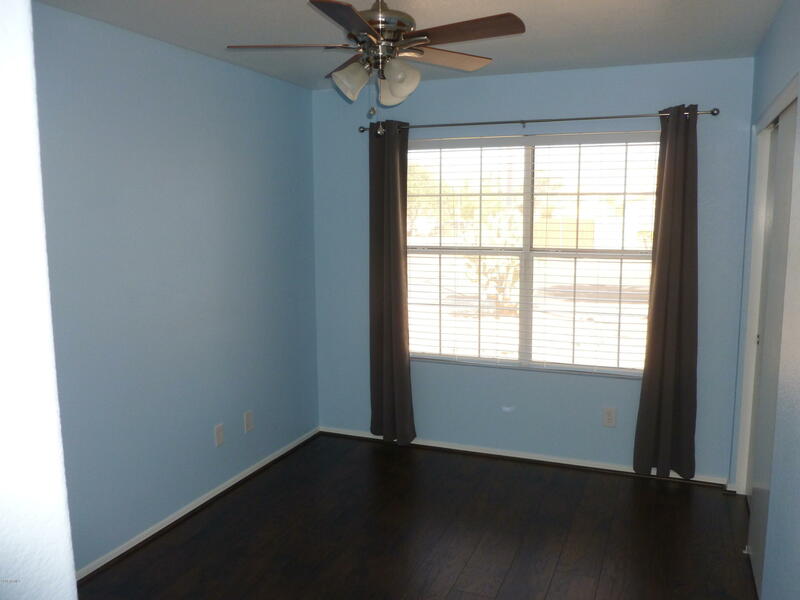 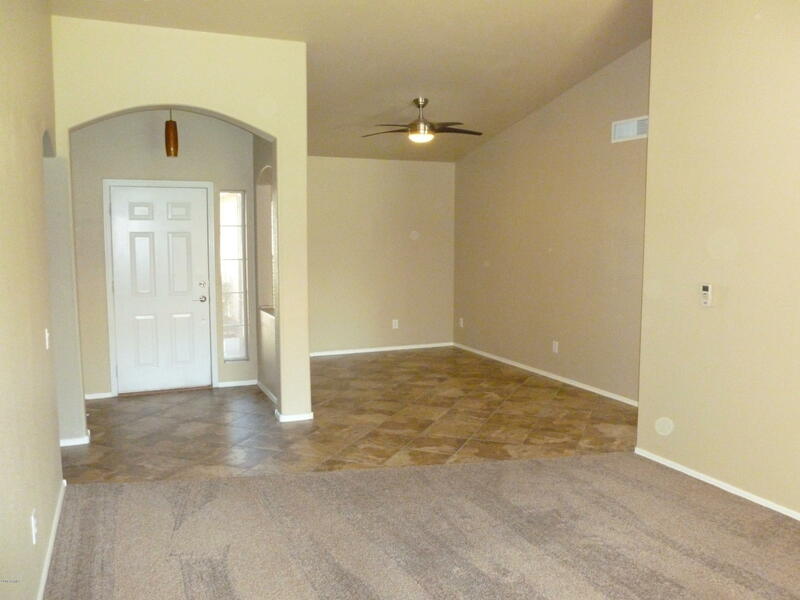 Conveniently located near parks, biking, golf, loop 202, shopping and restaurants. 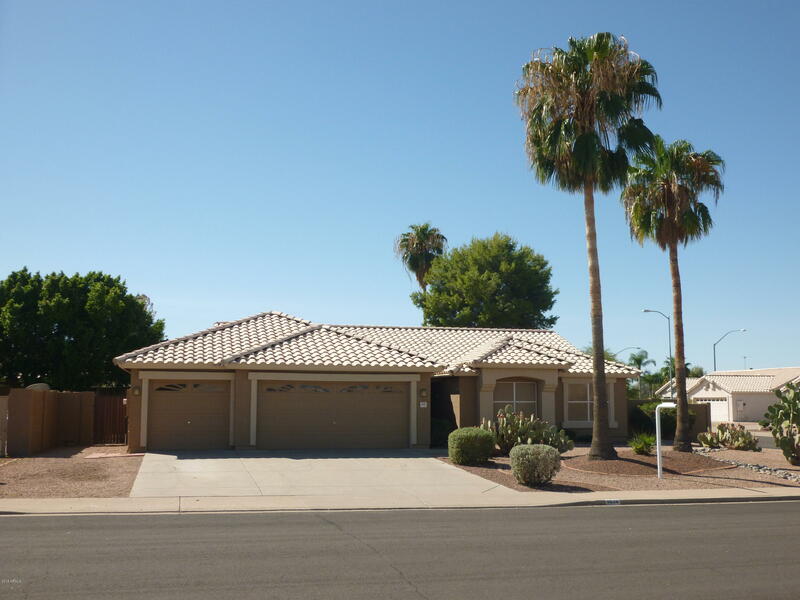 The home features; 3bed/2bath/3car garage, formal living/dining rooms, family room, and large kitchen with bay window. 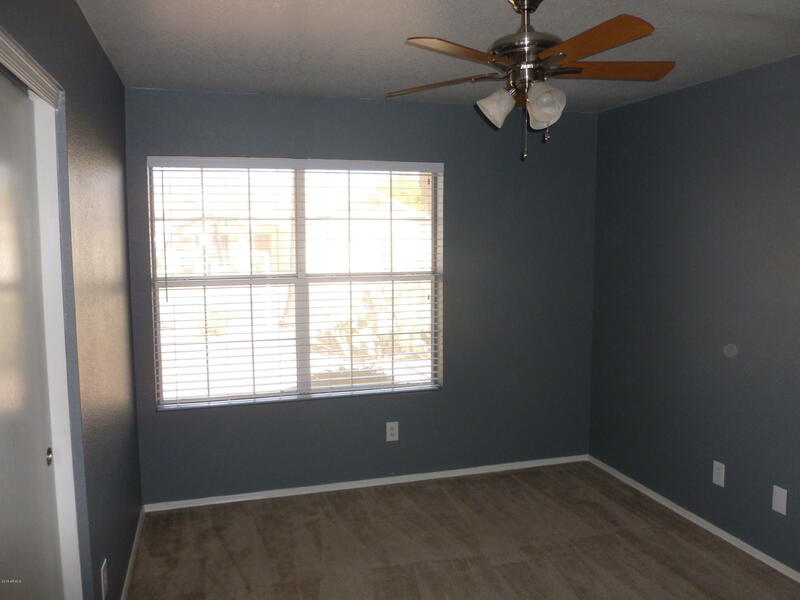 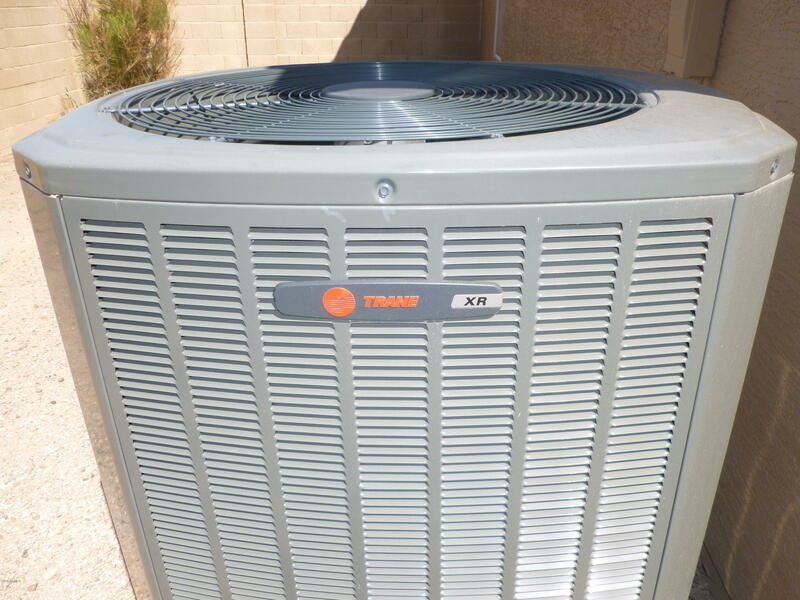 Recent upgrades include; Trane HVAC, remodeled bathrooms, flooring, lighting, patio doors, and freshly painted inside and out. 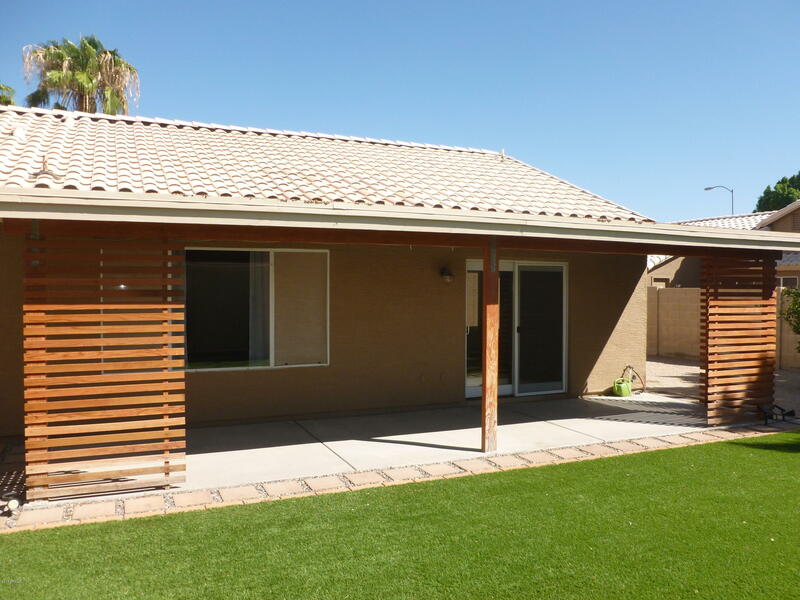 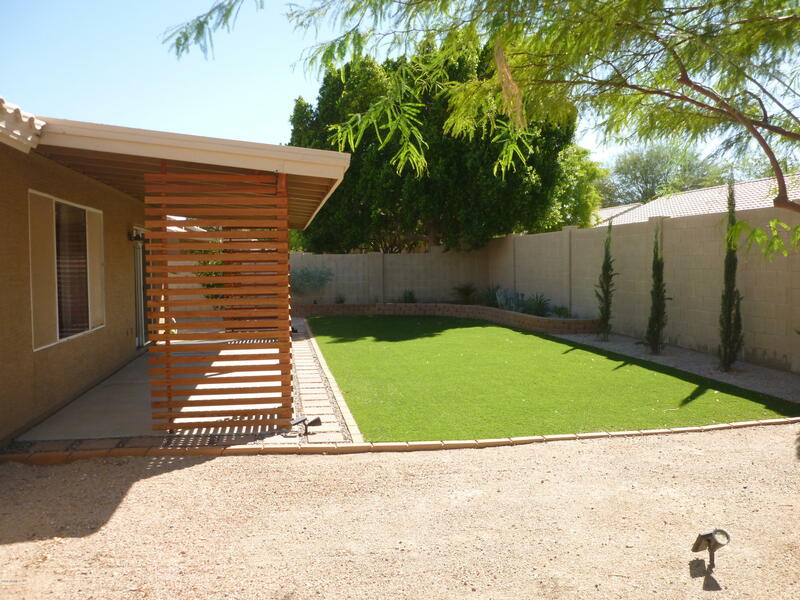 The large backyard offers privacy, an extended covered patio, and room for toys if needed. 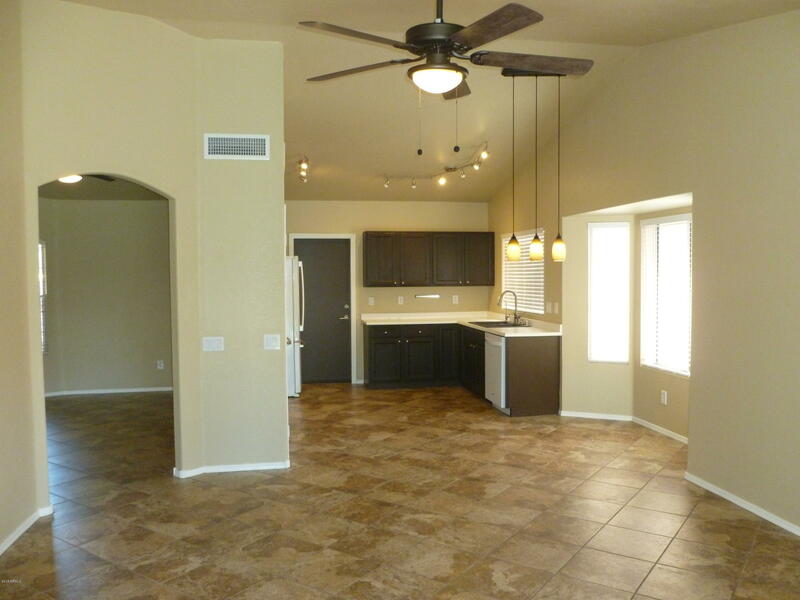 No HOA...Move-in ready!